Making a pitch is an art and advertising agencies have to master the same if they want to get more clients and big business. 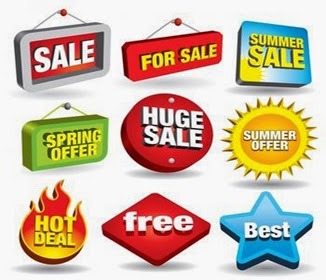 Advertising pitches are constituted of the basic proposals of any creative advertising agency with regard to marketing and promoting services and products. This usually contains campaign objectives and also puts up a forecasted picture of the expected results. These pitches are asked for by clients for choosing the best agency for their brand. The pitch should put forth the agency's solutions for making use of the client's budget in an effective manner for the best possible results. Agencies should arrange for meetings on a regular basis with brands that are looking for campaigns for their products. A pitch should contain a profile of the target market for the brand campaign along with other market research information that may be necessary. The product preferences of target customers can also be detailed during the pitch in addition to demonstrating the uniqueness of the creative campaign proposed and the ways and means by which the client products will be differentiated from competitors. The creative proposals for the campaign should be outlined by the creative agency during a pitch. The creative team should provide a glimpse of the innovative campaign that they are looking at for the client.